Do you want your child to have lots of fun after school? Would they enjoy playing with other children ranging in age from 3-11? We run a daily programme of activities led by our professional team of play workers. 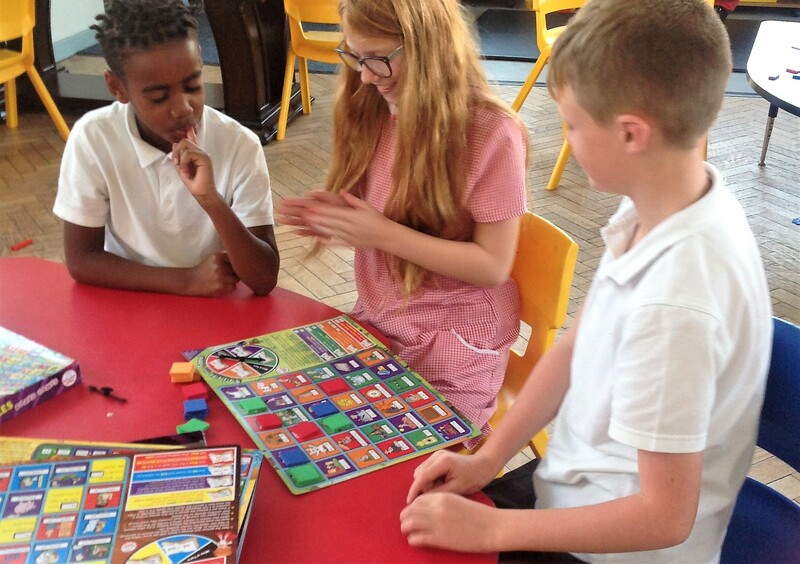 We are an after school club for primary school aged children that has been running successfully since February 2013. 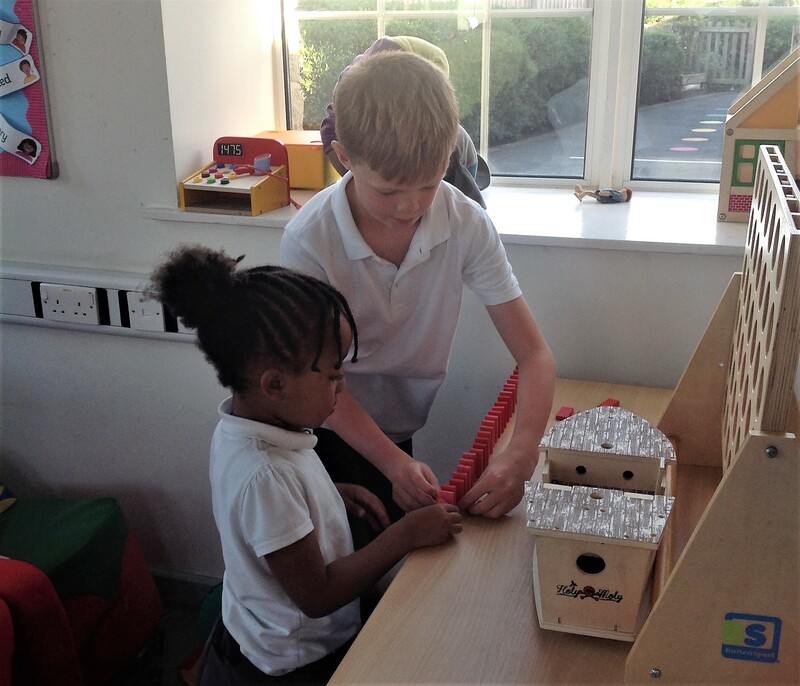 We are part of Sea Mills Primary School and make full use of its excellent facilities. 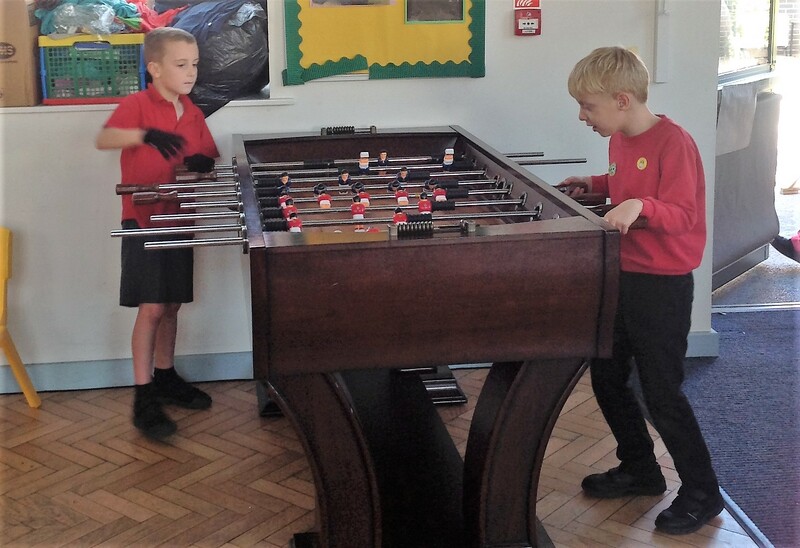 Our base room is in the School’s secure premises with good access to an outside play area. To book a place please speak to Mrs Wild in the office. After school club sessions are £10.00 from September 2018, which includes a snack. All payments are made through the school Office. You can book a place for your child via the school office. Booking and Registration Forms will need to be completed before your child attends their first session. Bookings can be made in advance on a weekly or termly basis. Some ad hoc places may be available. You may also pay with childcare vouchers if these are available to you. If you are studying or looking for work there may be bursaries or grants that you can apply for.